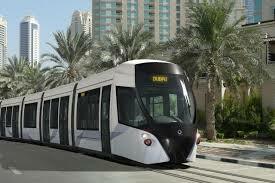 The Dubai Tram is schedule to open to the public on November 12th. 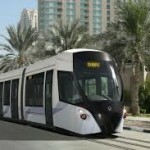 The majority of JBR and Marina residents who have witnessed the tram being constructed have had to live patiently through all the traffic chaos that this has brought with it. For other Dubai residents the Marina and JBR restaurants and hotels have always been popular evening hot-spots however, in recent months residents have tried to avoid the area for fear of being stuck in a traffic jam all night! It has been constructed to link up to the Dubai Metro, water taxis and the Palm Monorail in the hope that commuters will be encouraged to leave their cars at home. 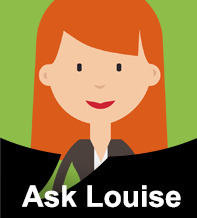 Expat Echo Dubai have put together some facts to help you use the new Dubai Tram. Two stations will link to the Dubai Metro Red Line at Damac Station (Dubai Marina) and Jumeirah Lakes Towers station. Initially the tram will just run between Dubai Marina and the Jumeirah Beach Residence with Al Sufouh, running on a single track (10.6km). In the coming months new loops will be introduced.